Director Ryan LaPlante's "Mom Jail" wins Best Micro Film. I scored "Mom Jail" as part of a 48 hour film competition. Filmmaker Saba's "Dimension" is an experimental dance short film. 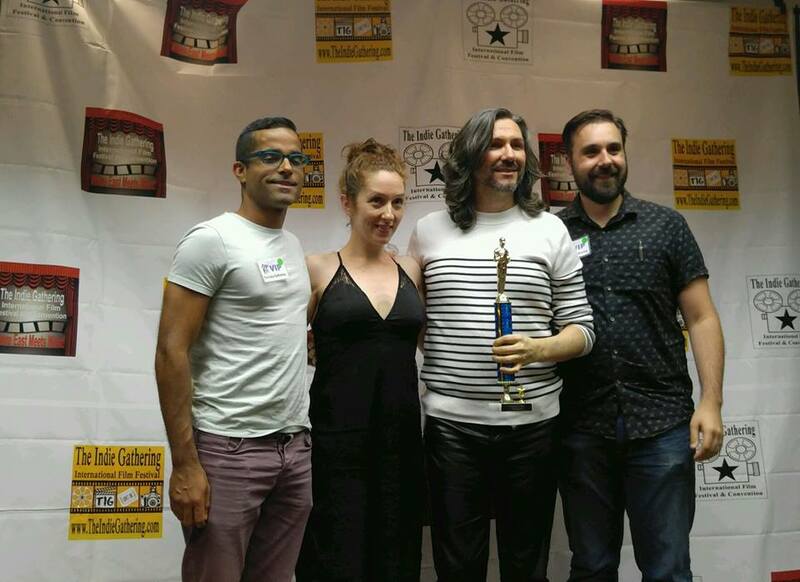 Producer Pavel Rivera and I collaborated to create an electronic minimalist dance track for the film, which earned the Best Experimental Micro Film award. LISTEN TO "GHOST OF YOU", ORIGINAL MUSIC COMPOSED FOR THE SHORT FILM "DIMENSION"